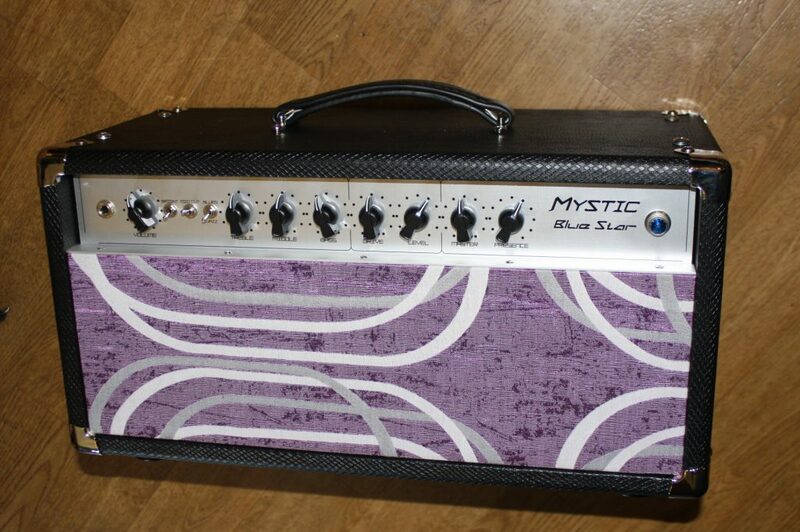 A gallery of some of the older MB and MBS builds below , these ODS models are no longer avalible. 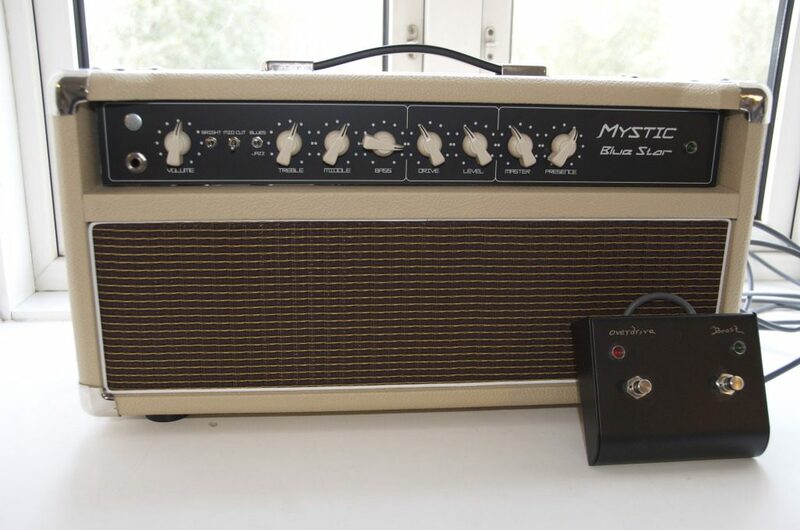 (only the souped up clean channel Mystic reverb is now avalible for order) all these amps below were custom and all are basically different from one to another, and some very different. 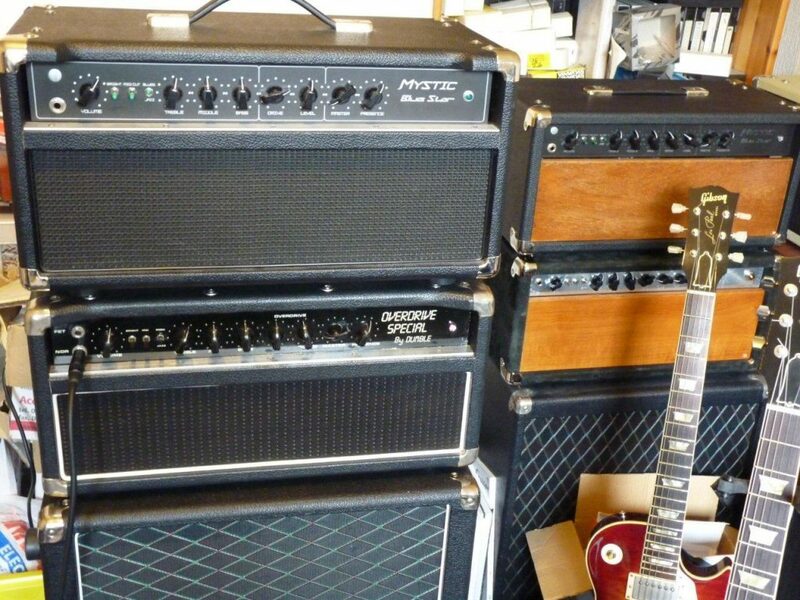 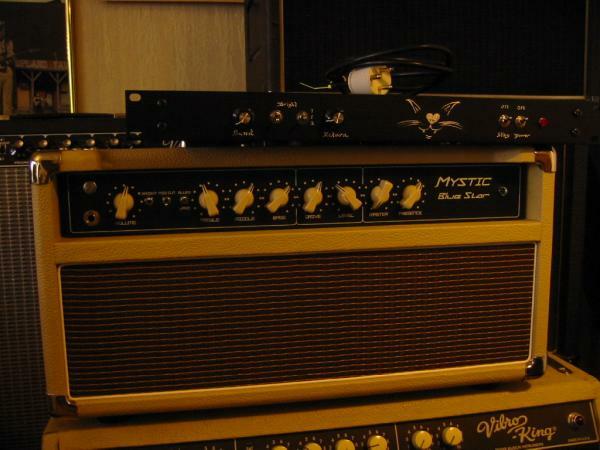 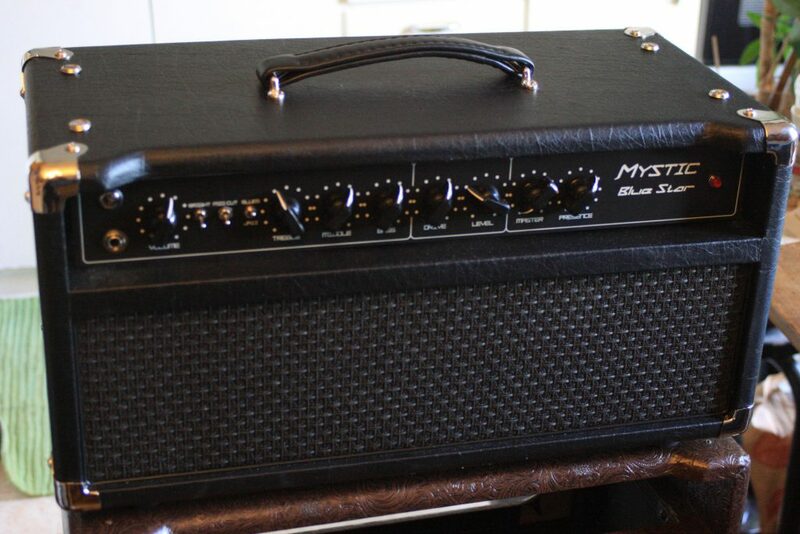 Mystics and a Dumble, yes its a real one . 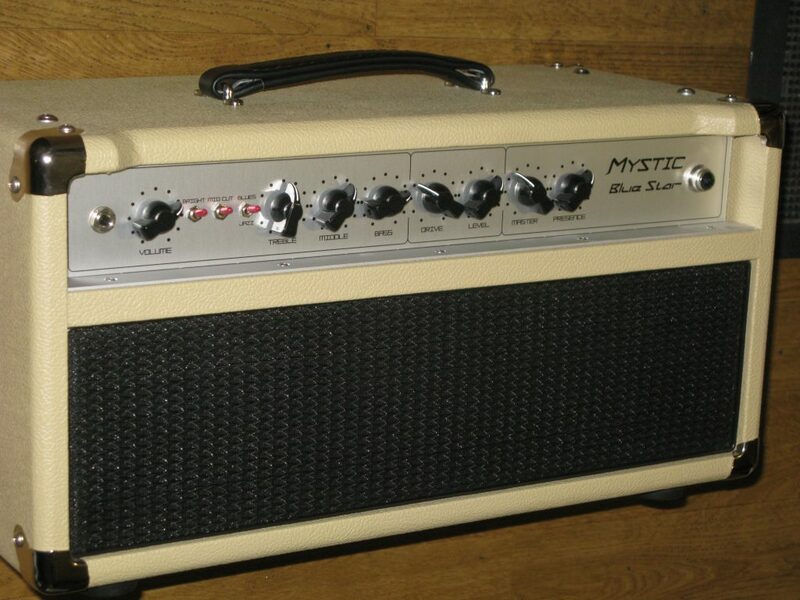 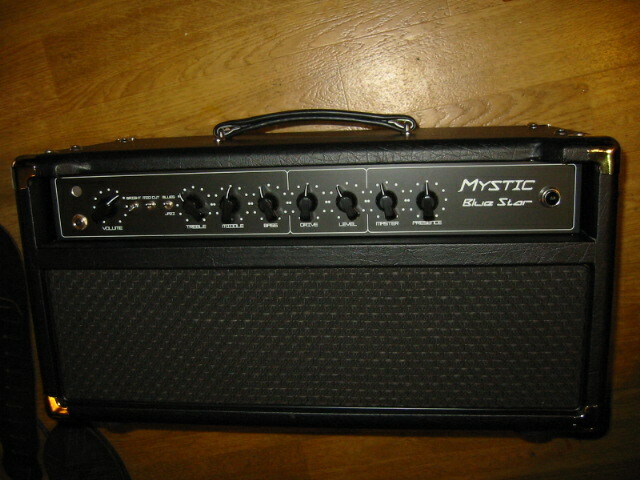 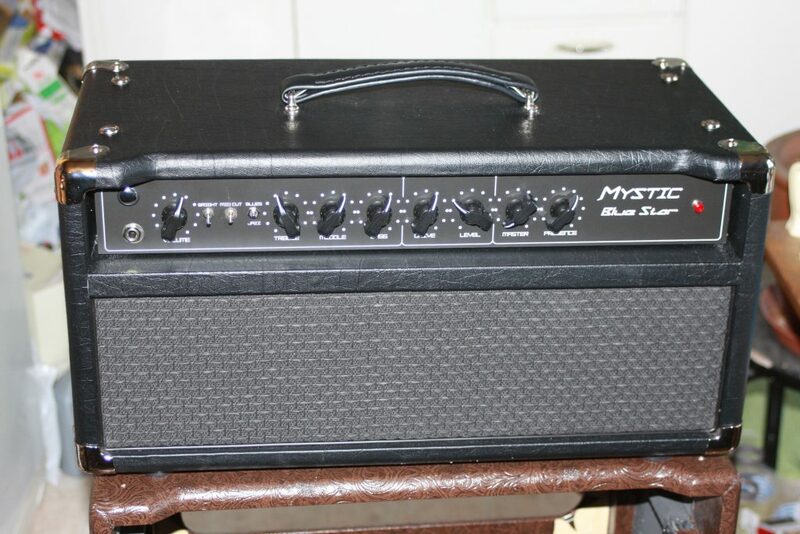 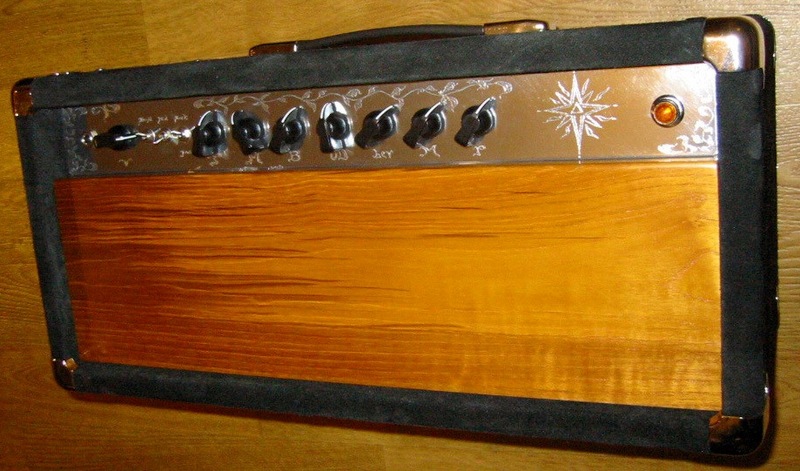 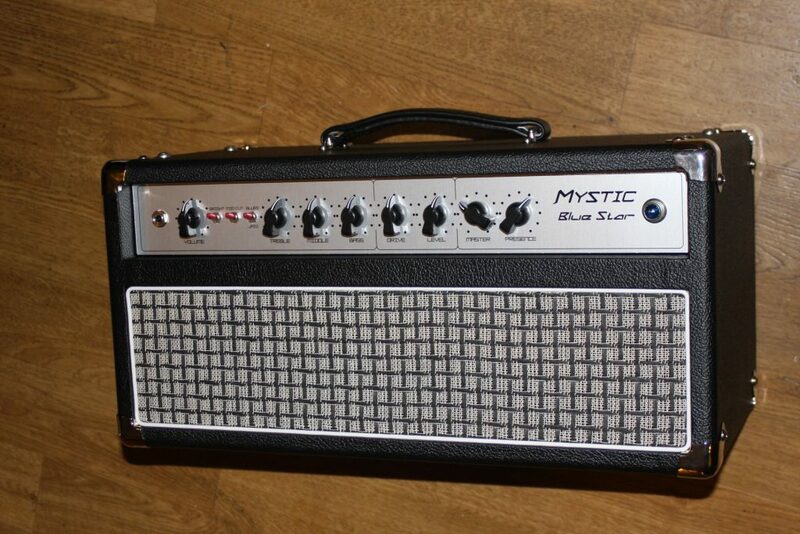 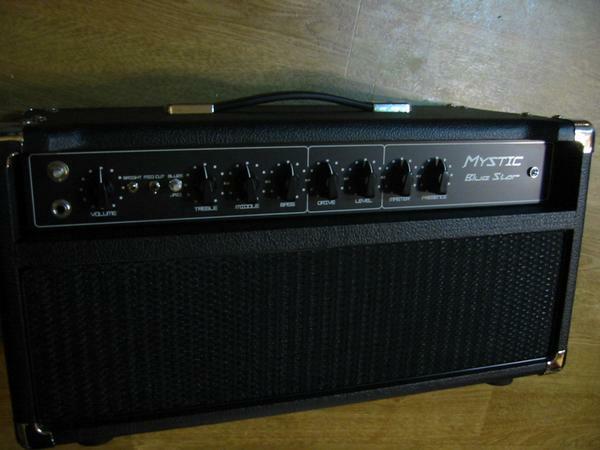 Previous Previous post: Early Mystic Blues amps.